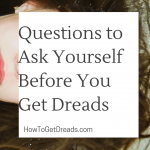 Welcome To The HowToGetDreads.com Blog! 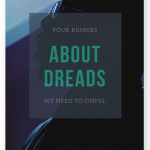 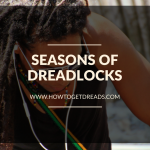 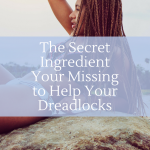 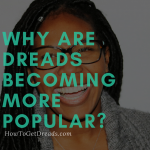 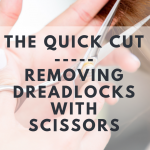 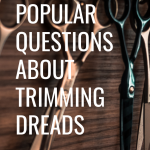 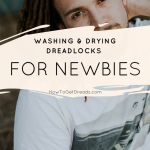 Dreadlock tricks, commentary, nutrition tips, and the occasional rant. 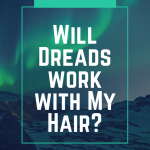 Yes, you’ll find that here!